Woman in Blue (Frau Barth). munch51 - AMAZON OIL PAINTING CO.,LTD. 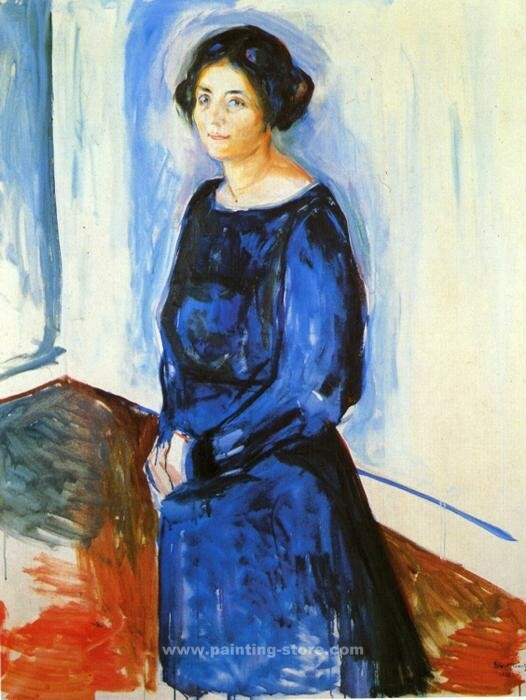 Woman in Blue (Frau Barth). 1921. Oil on canvas. 130 x 100 cm. Private collection. Title: Woman in Blue (Frau Barth).